When Losing Memory Means Losing Home : Shots - Health News As his Alzheimer's progresses, journalist Greg O'Brien and his wife have decided it's time to leave the home where they raised their three kids. The move is turning up some sweet discoveries. 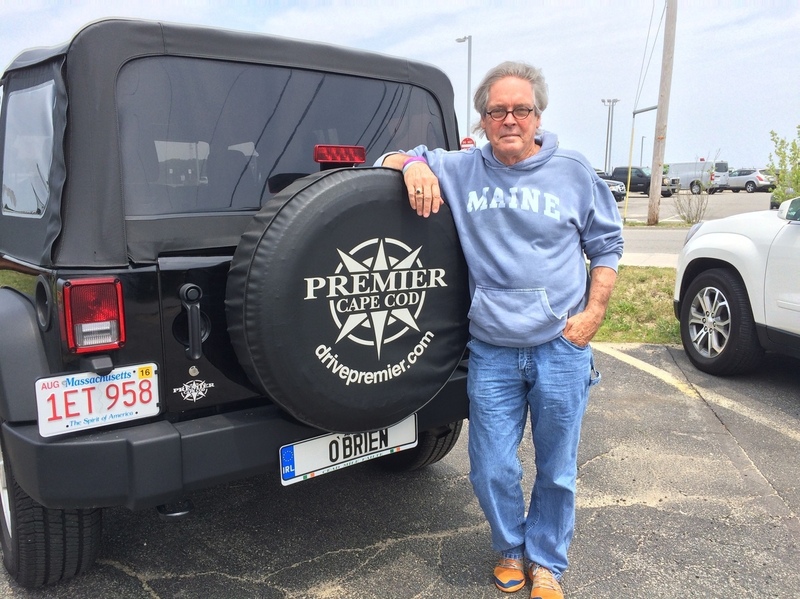 Greg O'Brien and his wife are finding it more difficult to drive to and from their family's secluded house on Cape Cod. As they move out and move on, O'Brien has discovered a bittersweet trove of memories. In this installment of NPR's series Inside Alzheimer's, we hear from Greg O'Brien about his decision to sell the home where he and his wife raised their three children. O'Brien, a longtime journalist in Cape Cod, Mass., was diagnosed with early onset Alzheimer's disease in 2009. Greg and Mary Catherine O'Brien have lived in their house on Cape Cod for more than 30 years. It's their dream house. They used to imagine growing old there. But this winter, as Greg's Alzheimer's disease worsened, it became clear that they couldn't stay in the house, which sits on a couple of acres in a secluded part of the Cape. Greg doesn't drive much anymore, and he'll need more and more medical care in the coming years. Plus, without Greg working as much, the house costs too much to keep up. So the O'Brien family is preparing to sell their home. The process began with cleaning out Greg's office, where he has worked as a journalist and writer his entire career. Sifting through all his journals and notes has revealed a precious trove of memories. We made the decision, over the weekend, to sell the house. That's a tough decision and, you know, as a working journalist I never made enormous amounts of money; but I was always able to take care of my family. And now, I'm wondering how I take care of them in the future. The good thing is, I know that I have these memories, because they're here and I saved them. I don't know why I did that. You know it's so cool, when you think you've lost your memory and you know you have, but you have all these notes in front of you, and you have your kids. I couldn't think of a better Father's Day present. Hi Dad, It's Brendan. Have a nice Day. I love you a lot. I bet you're wondering how I did this. Love ya. Bye. He figured out how to get on my computer and print. This is the best I could do, Cuddles. I have included a box full of, along with this letter, your favorite song on a CD and a tape of me; your favorite food, celery, your brush and your chew toy. I feel as though someone has ripped out my heart and stomped all over it. I love you, Cuddles, and I will miss you. And many nights I will cry myself to sleep. I will visit you from time to time and I hope you visit me in my dreams. I don't know, they're pretty good memories. Greg O'Brien and his family will share more of their experiences with Alzheimer's in coming installments of Inside Alzheimer's on Weekend All Things Considered, and here on Shots.